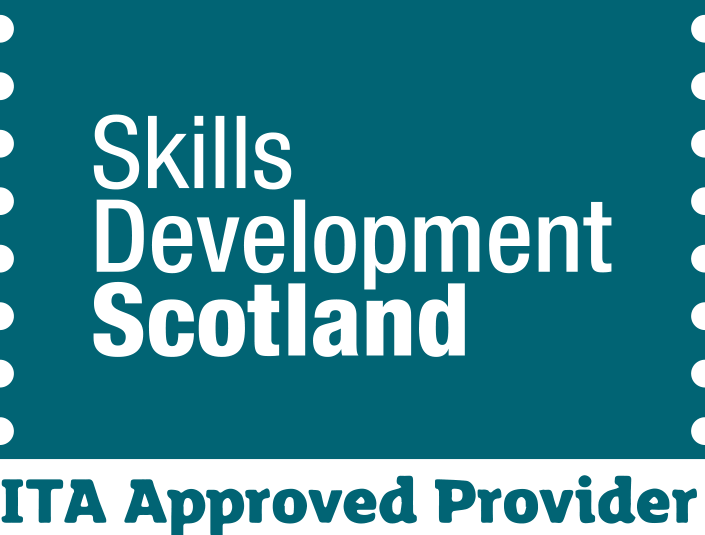 Blueprint Training Solutions offer some of the best security training courses available across Scotland. These security training courses are credited with the country's leading awarding bodies to deliver an industry leading programme. Individuals looking to progress their careers and corporate clients looking for quality consultancy and training-needs analysis can view our courses below.